Coming up with a winning business idea isn’t necessarily something you can do off the top of your head. You might have lots of occasions where you have a brief thought that something could work as a business, but it wouldn’t necessarily work upon further examination. If you want to start a business, but you don’t have an idea yet, you need to start brainstorming. Perhaps you can think of lots of ideas off the top of your head, but you need to make sure the demand is there if you want your business to work. 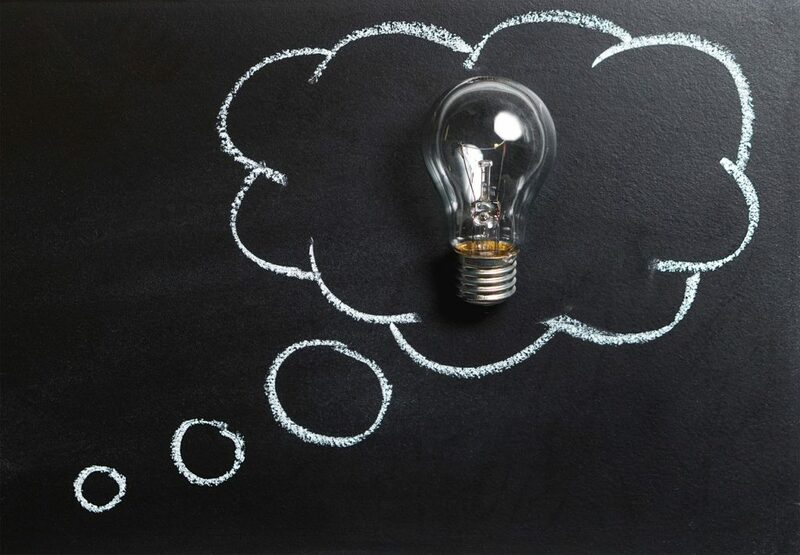 Take a look at these top ways to find a winning idea. This is how a lot of people come up with a business idea. However, just because it’s something you want, it doesn’t mean that there are enough other people who want the same to make it a viable business idea. So if you’ve thought of something that you want or need, start by checking to see if someone is already providing it. If they are, can you do it better? If there’s no one else doing it, are you sure it’s something people will respond to? You’ll need to do some research to find out if your idea could be a success. Perhaps you haven’t thought of something you need, but you can come up with an idea by listening to what other people need. By listening to other people’s problems, you could come up with a solution that they’re crying out for. Maybe you keep hearing people in your industry complaining about the same thing. Perhaps your dad’s group of cycling friends have all been experiencing the same issue that they don’t have a real answer for. Lots of people’s experiences could help you to think of ideas that could become a successful product or service. Another great way to think of a good business idea is to look at the evolving needs of other businesses. Take a look at what types of businesses are growing. For example, in the last few years, sharing economy websites and online retail have both grown popular. Parcel2Go provides a parcel delivery comparison website that helps Amazon and eBay sellers, as well as other online retailers, to save costs on postage. Take a look at trends in businesses and think about what their needs are. Many people are starting coaching websites, providing different types of life coaching. What needs might these businesses have? Think about your skill set to come up with a good business idea. Remember that not every business needs to be unique. If you’re a web developer, you would decide not to go into business on your own because there are already lots of web developers. You can use your skills to start a business and find ways to distinguish yourself from others. Your difference could be in your branding, your pricing or your customer service. Of course, maybe you do have a fairly unusual skill that other people might be interested in. It’s worth watching trends in business and finding out where the demand is coming from. Are there suddenly lots of people looking for dog walkers? Maybe there’s suddenly a huge craze for all things with mermaids on them (it would be a nice break from unicorns). However, be careful when you’re considering these trends. They might be super popular now, but will they still be in a few years’ time? Your business idea needs to have long-term potential if you want it to be profitable and not just a short-lived success. Anyone can have a business idea, but it’s essential to examine it to see if it will really work. Pick your idea apart and do lots of research before making any real moves.